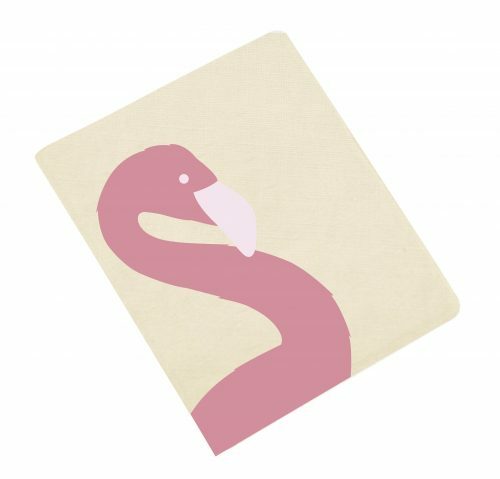 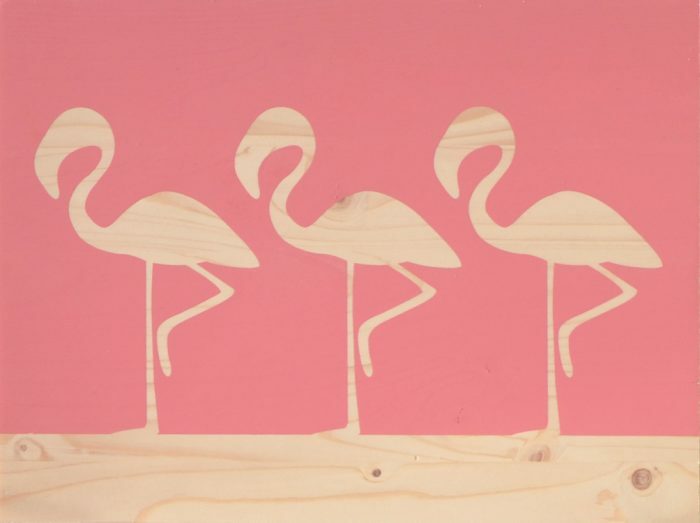 View cart “Flamingo 1” has been added to your cart. 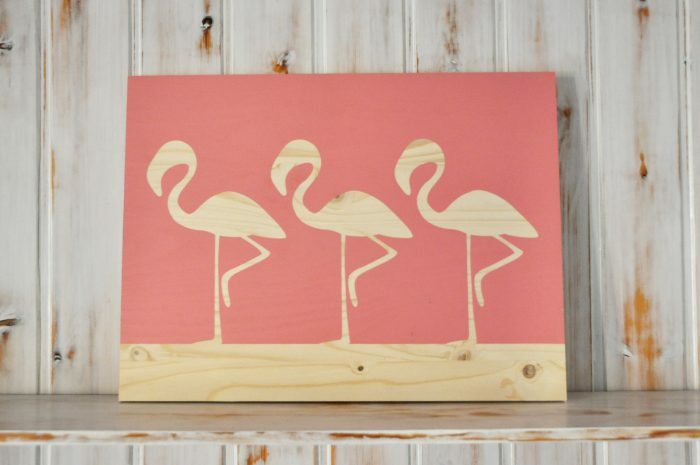 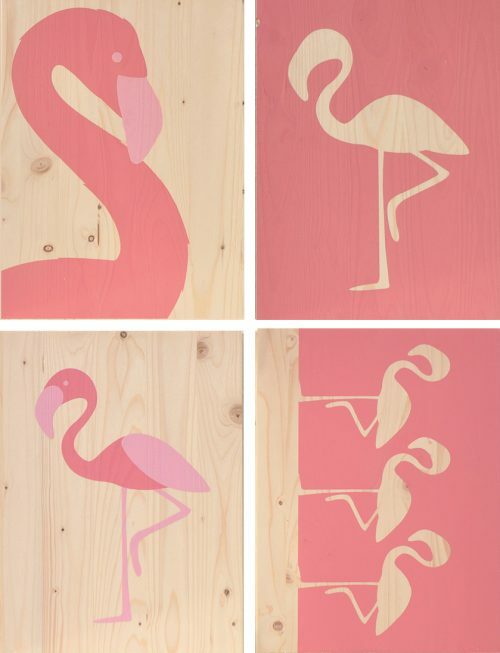 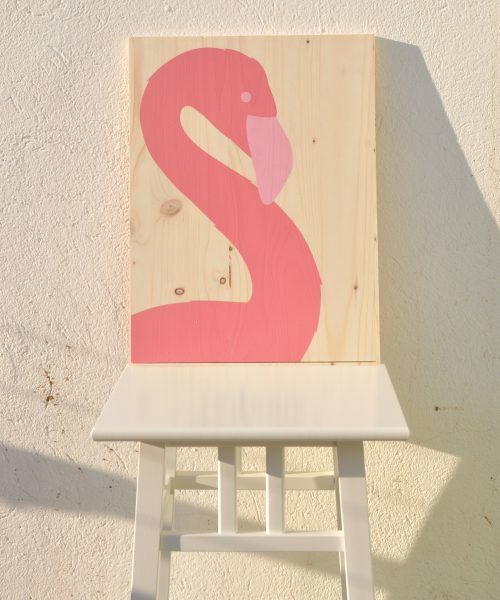 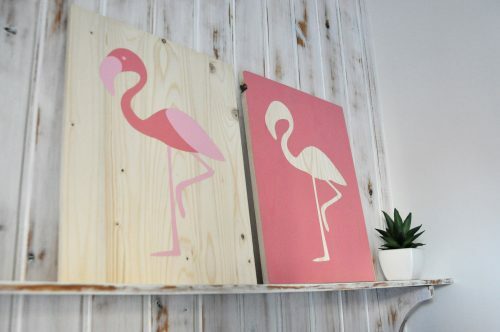 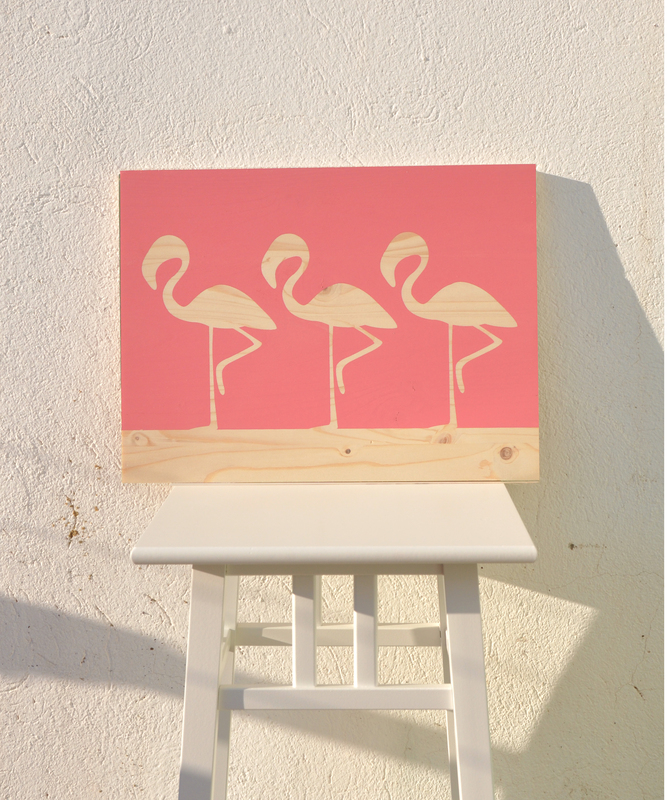 Vertical flamingo illustration detail flamenco silhouette neck in two tones: pink pastel and intense pink, printed by serigraphy in pine wood. 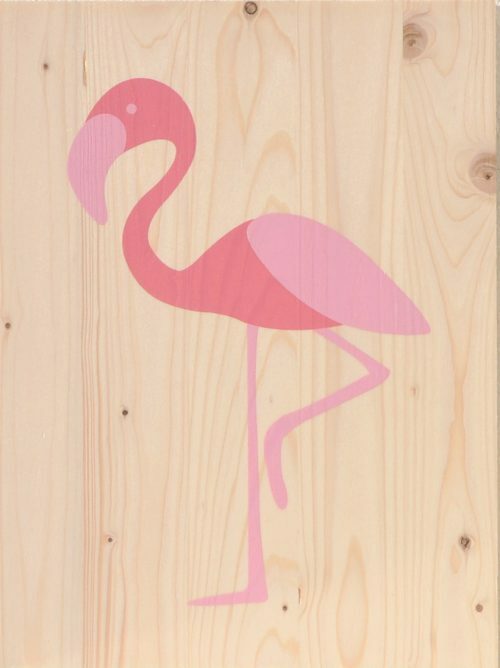 Wood is not treated for outdoor exposure. 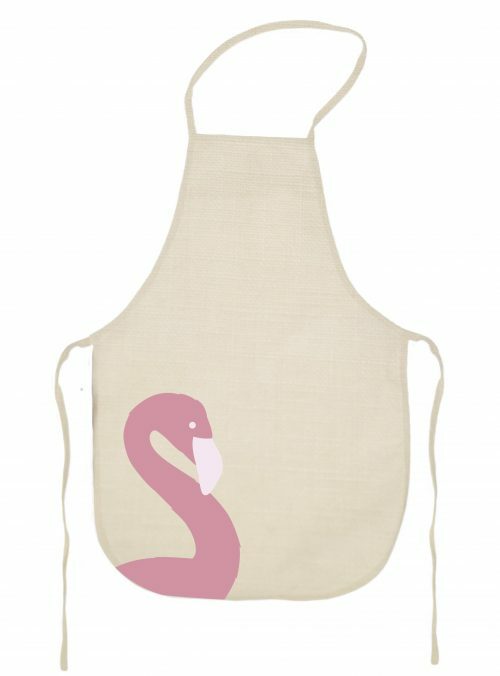 With back ring in thread and removable to hang it or leave it supported.